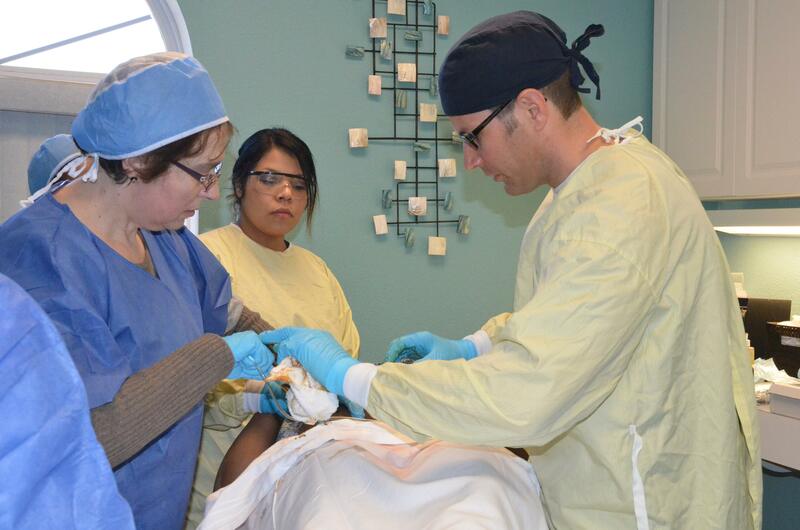 Learning how to perform liposuction can be a daunting task for the doctor looking to add this skill to their practice. 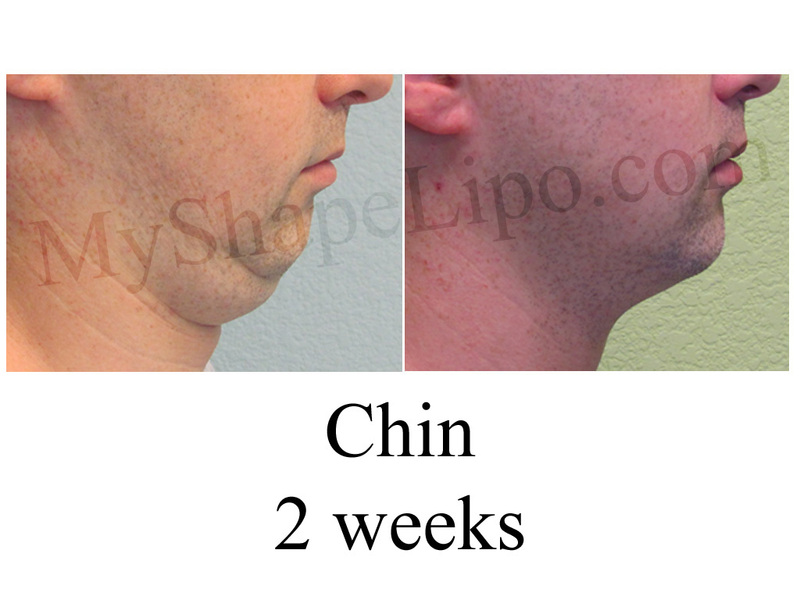 The specialist at MyShape Lipo is giving doctors the opportunity to learn from the experience of over 10,000 procedures. Liposuction is now considered the most popular cosmetic procedure in the world. The International Society of Aesthetic Plastic Surgery polled approximately 20,000 plastic surgeons around the globe and found that liposuction now accounts for nearly 20% of all cosmetic procedures completed. This makes a lot of sense in light of recent data collected by the CDC stating that nearly 30% of adults are considered obese. With an epidemic at hand, the demand for high quality liposuction surgeons is surging. In order to meet this demand, MyShape Lipo recently launched it’s inaugural liposuction training course with great success. “There seems to be a lack of quality training available, which means there are a lot of surgeons that lack the skills to achieve smooth consistent results,” says Trevor Schmidt PA-C the liposuction specialist at MyShape Lipo. Schmidt along with Dr. Leo Capobianco has developed a liposuction mentoring program to share their experiences with physicians looking to add liposuction to their practice. “No one wants a doctor to learn on them and risk the potential negative results,” says Schmidt. WIth the new mentoring program, surgeons get hands on experience with direct supervision of a liposuction specialist to ensure quality outcomes, reducing the risk for patients. Liposuction also known as liposculpture is an art which requires 100’s of hours of experience to develop the skills required to achieve consistent results. For the doctor just starting out, their experience is very limited which is a huge liability and potential danger to patients. Without proper training and the instructions of an experienced surgeon, many patients are at risk. Currently the requirements to begin performing liposuction includes only a short 2 day course which may or may not include minimal hands on training. The course that MyShape Lipo is offering is 3-5 days of training which will include extensive hands on training with direct supervision and guidance from a liposuction specialist. 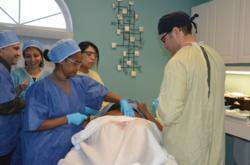 Students will receive all the information required to feel confident performing the procedure safely on their own. They hope to improve patient safety and procedure outcomes with this type of training protocol. Their recent introductory course attended by 15 physicians from around the country was an encouraging success. “There is really nothing like this course in the country, the hands on experience is invaluable,” says Dr. Morris a family physician from Houston, Texas. 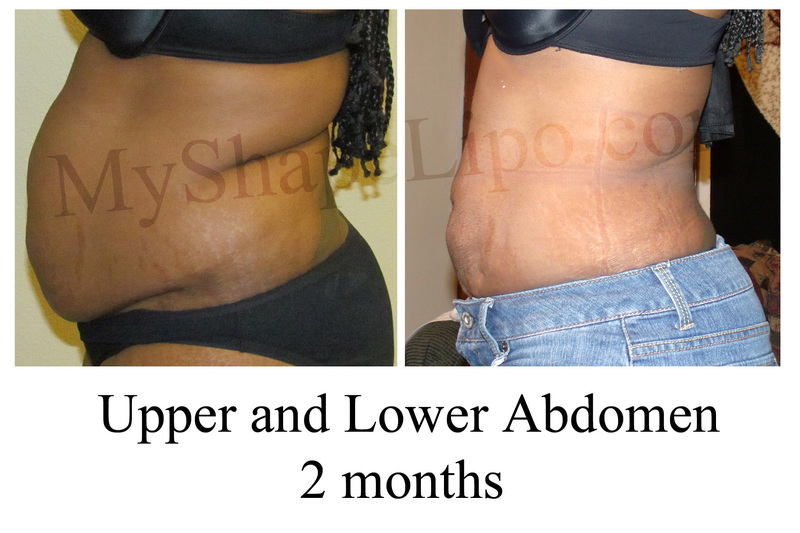 MyShape Lipo is a liposuction speciality clinic located in Las Vegas, NV. Patients come from around the globe for their expertise and affordable pricing. They offer complimentary consultations via the phone or in person, call 702-818-5476.